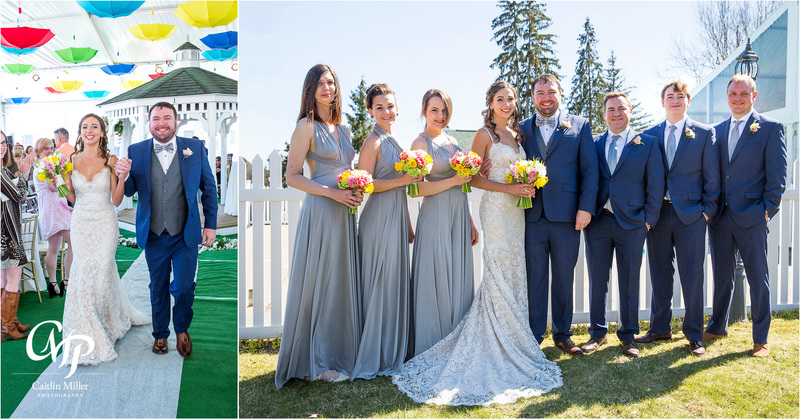 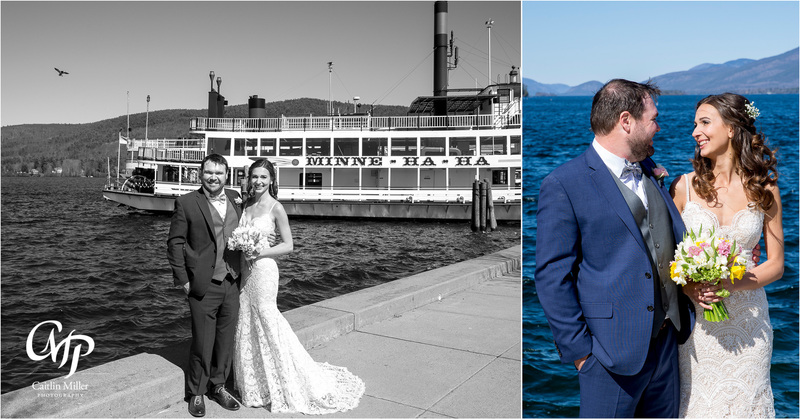 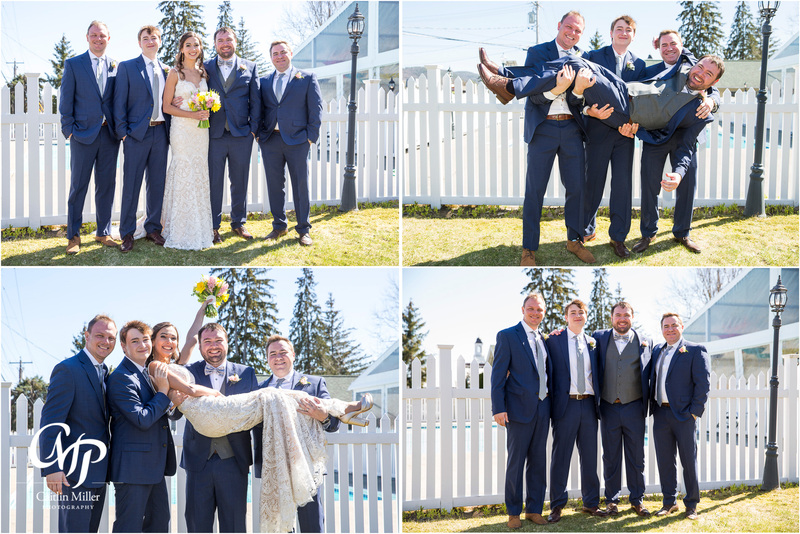 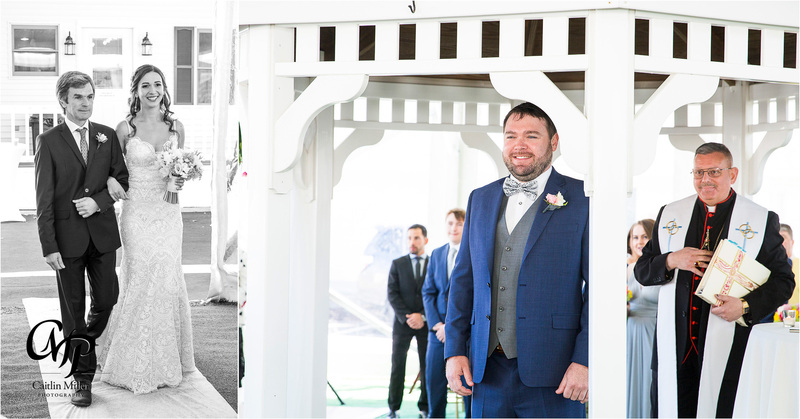 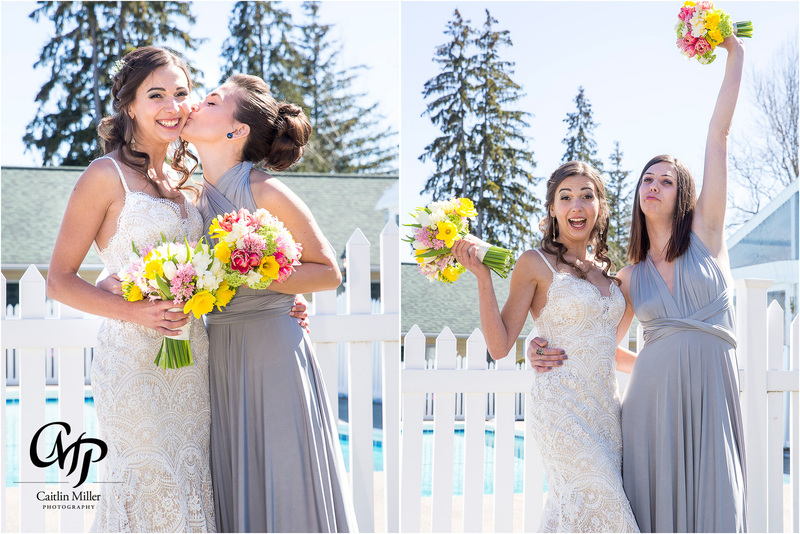 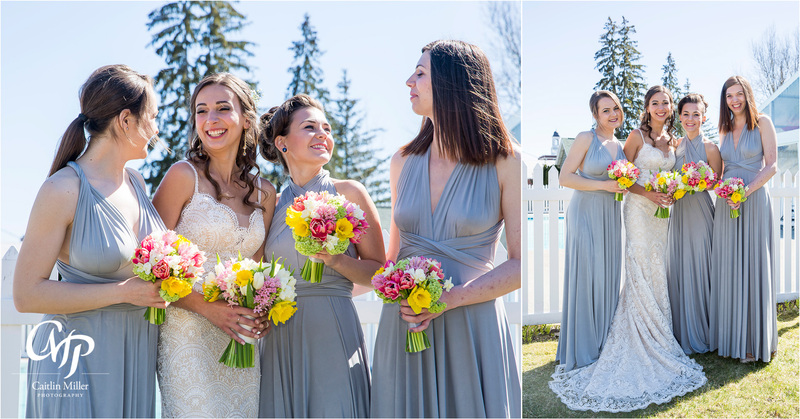 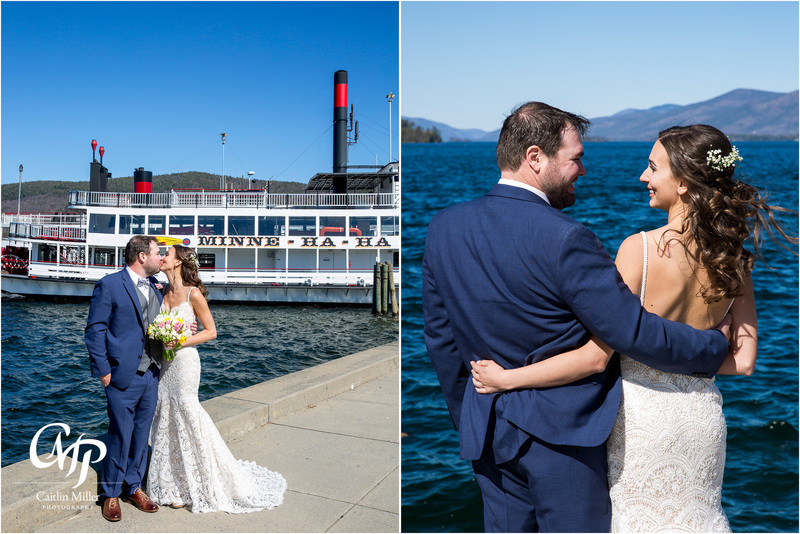 Diana and Daniel’s Lake George wedding day began on a stunning spring day at the beautiful Heritage Hotel in Lake George Village. 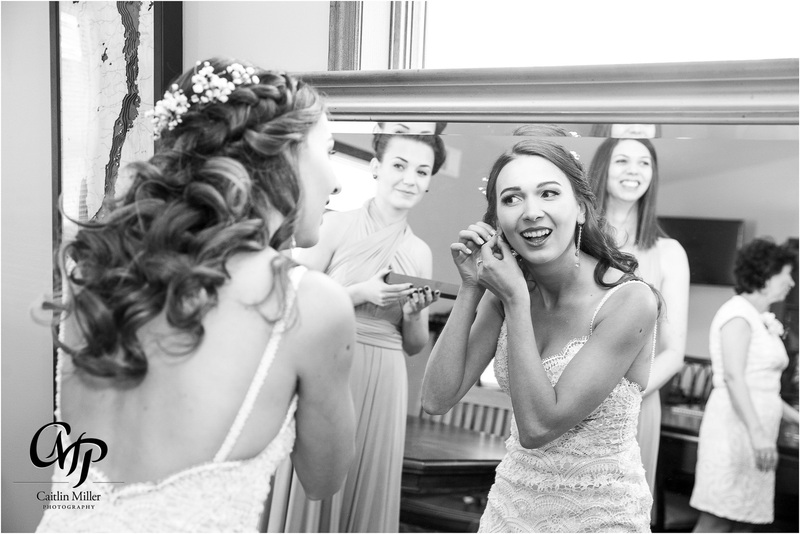 Diana and her bridesmaids got ready in the hotel, with champagne and lots of laughter. 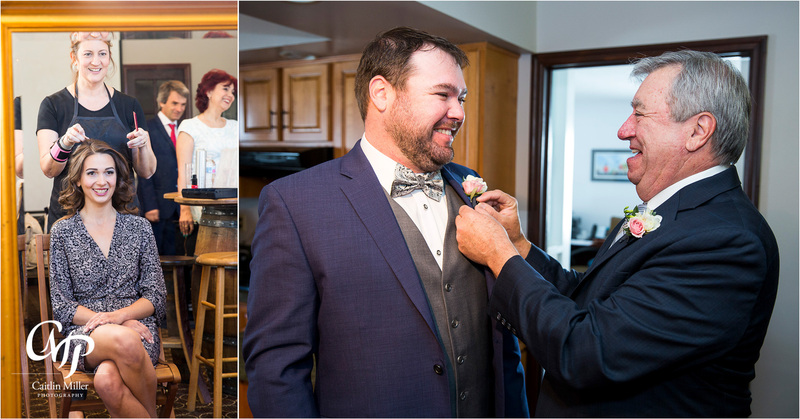 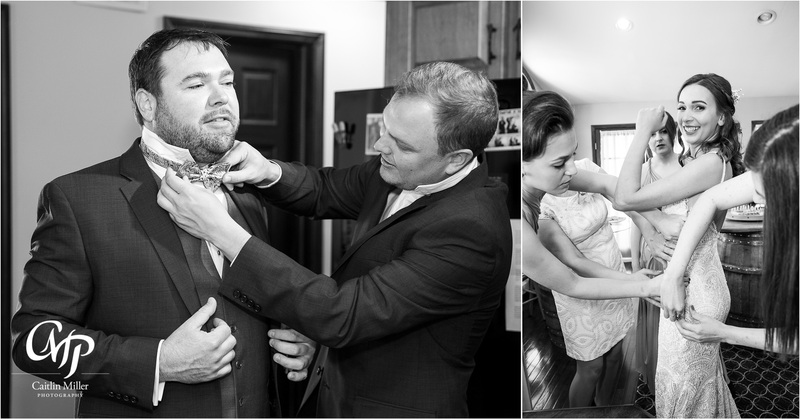 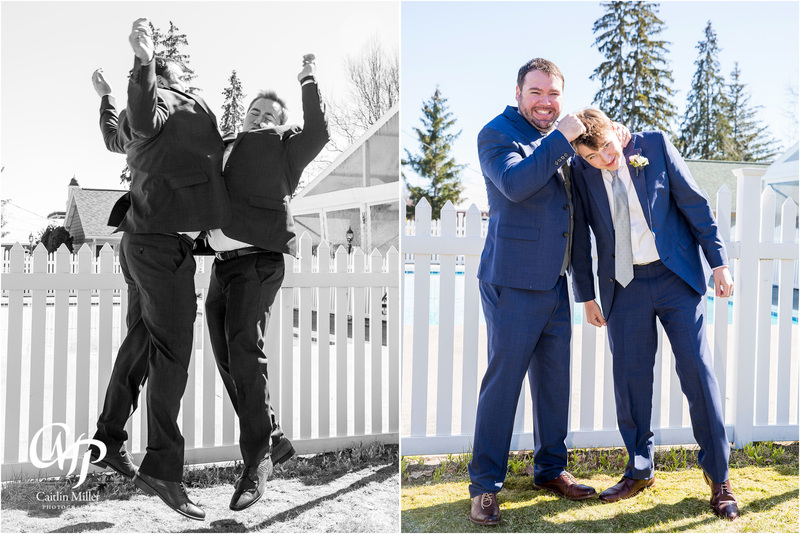 Daniel and his groomsmen donned ties and jackets and shared jokes with nearby family members. 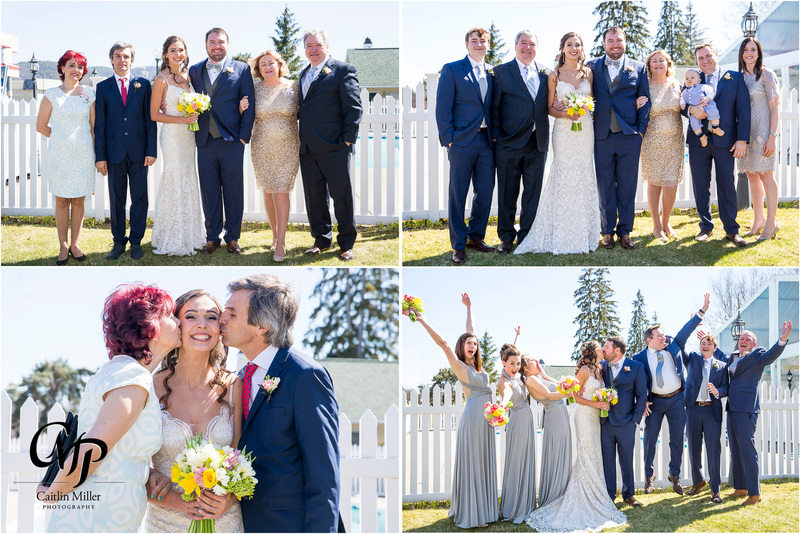 Diana was all smiles as she slipped into her stunning beaded gown – before joining her father for a much anticipated walk down the aisle. 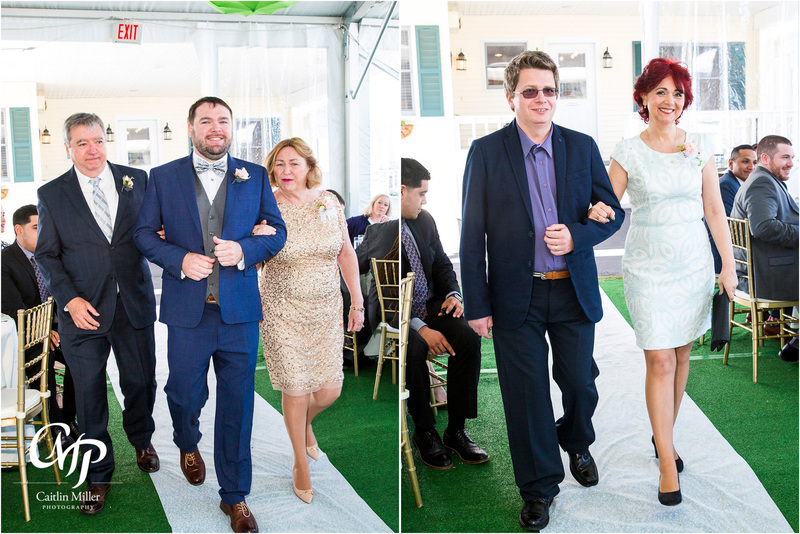 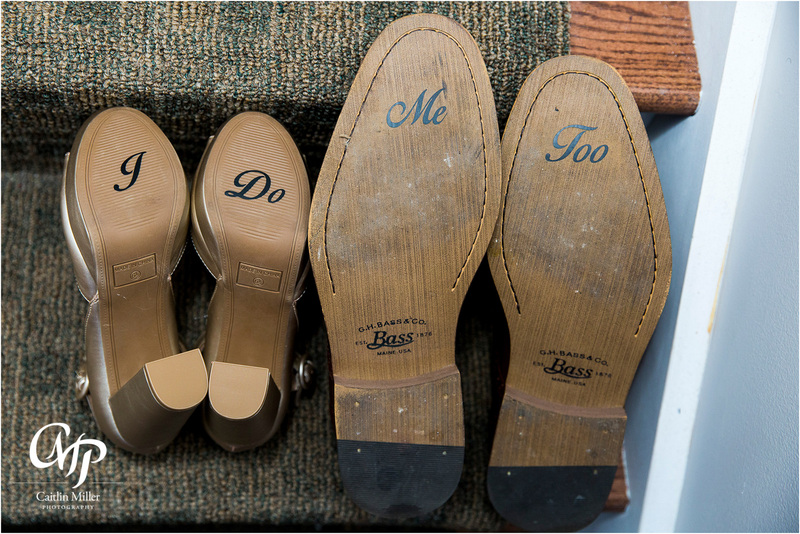 Daniel beamed as her saw his bride, surrounded by their closest friends and family. 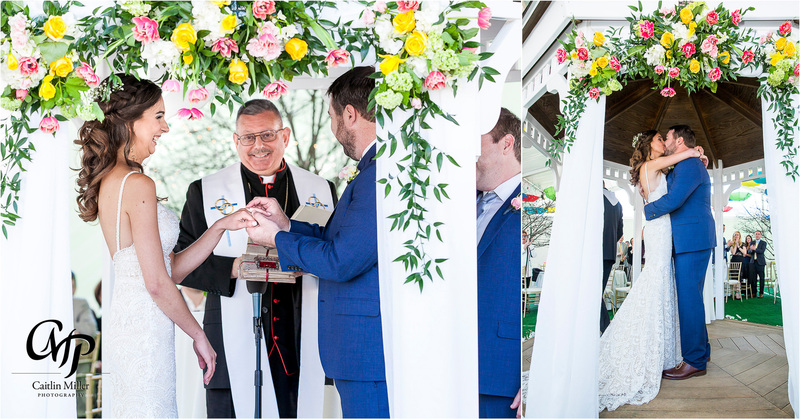 Father Christopher Richard presented a heartfelt and warm Catholic ceremony for the couple – who sealed their vows with a kiss as their guests cheered. 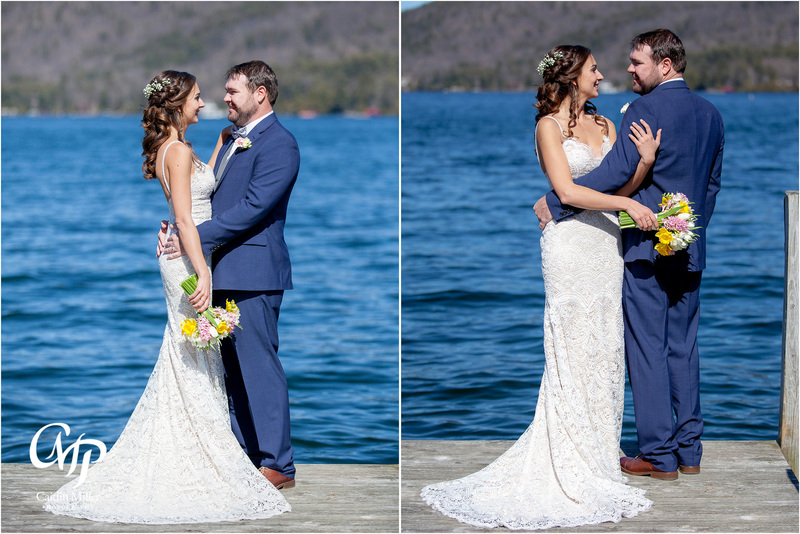 Following the ceremony, the couple took family and bridal party photos before sneaking away to the lakefront for some sweet and romantic lakeside photos. 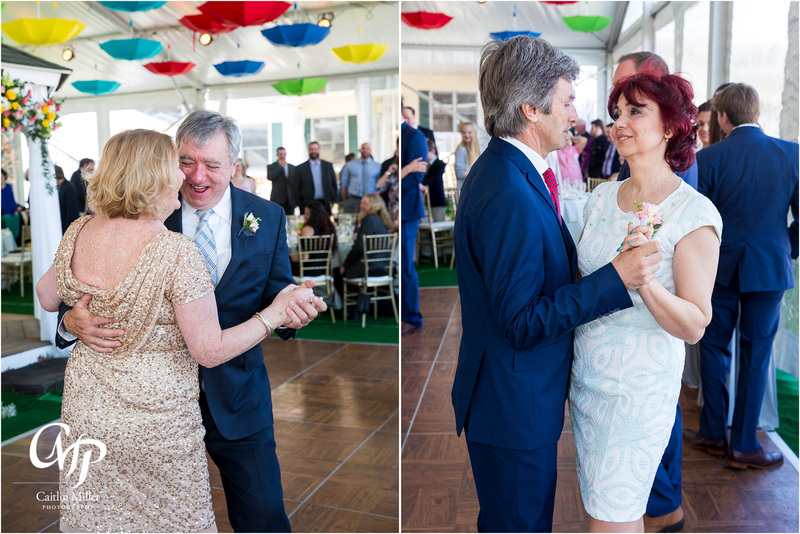 Upon re-joining their reception, Diana and Daniel shared a first dance and parent dances before listening to a blessing and speeches from the Best Man and Maid of Honor. 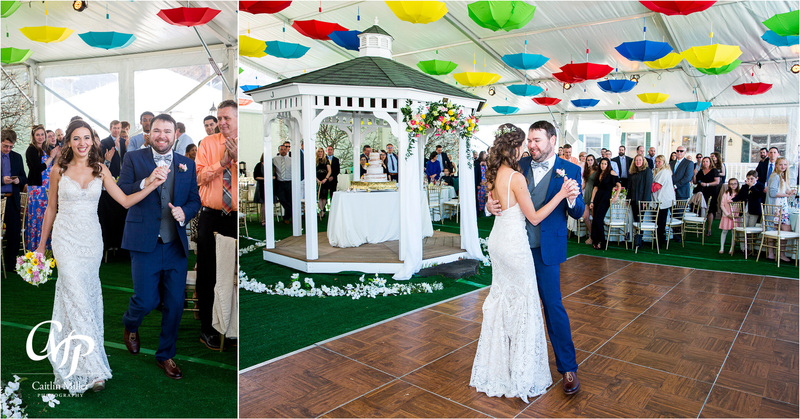 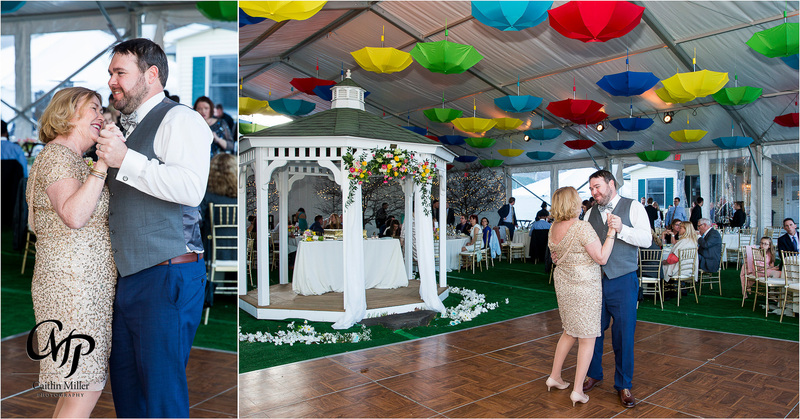 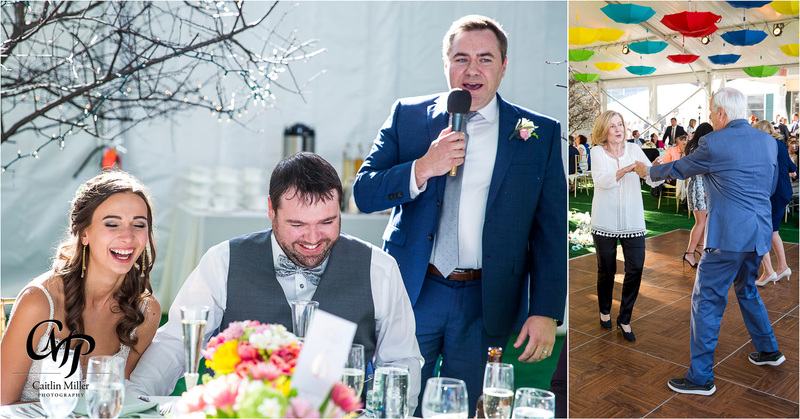 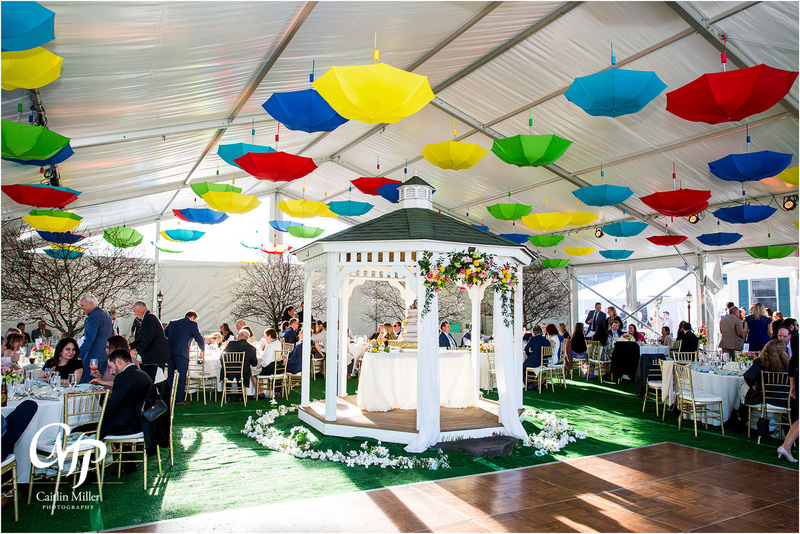 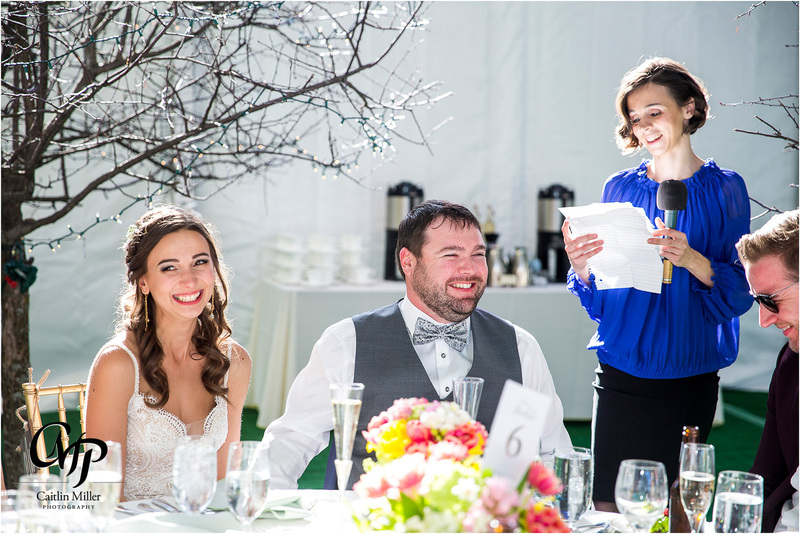 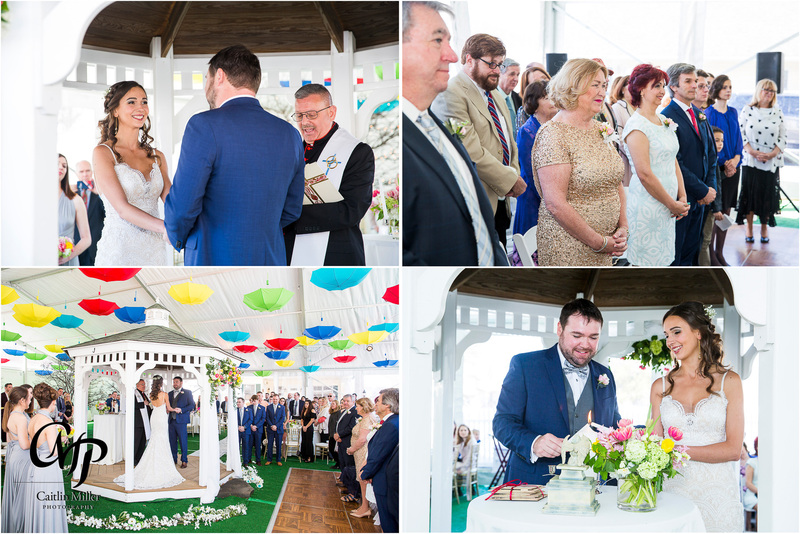 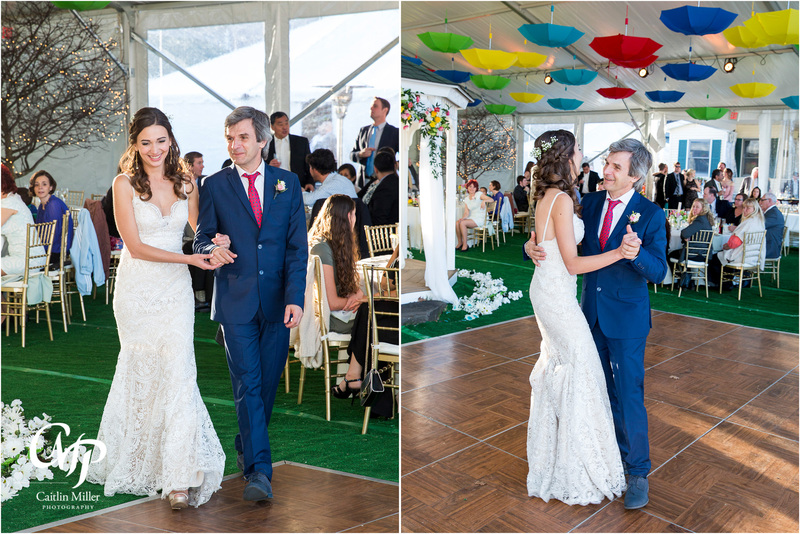 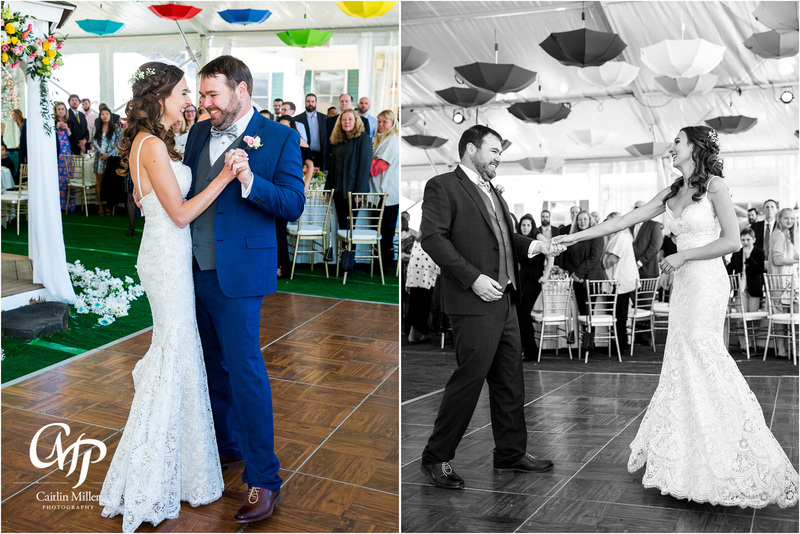 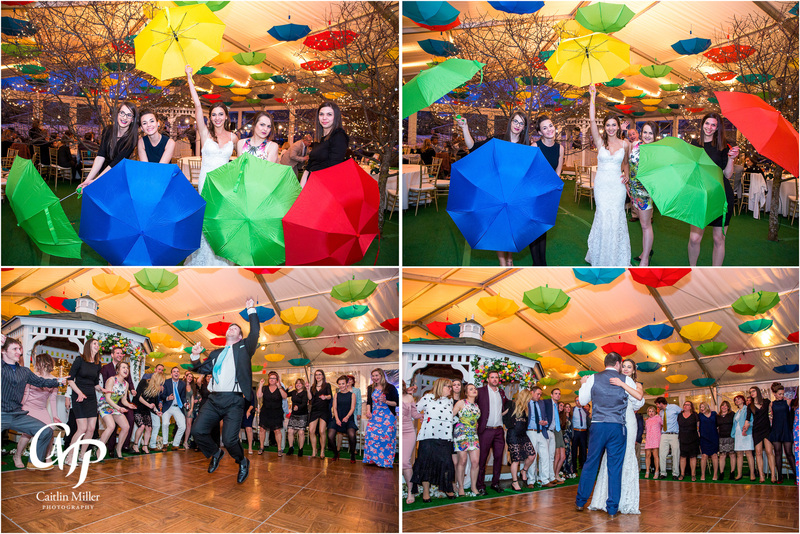 The reception was truly a decorating feat – with a giant tent over the trees and gazebo and dozens of colorful umbrellas hanging from the ceiling (a nod to the many streets in Europe decorated this way). 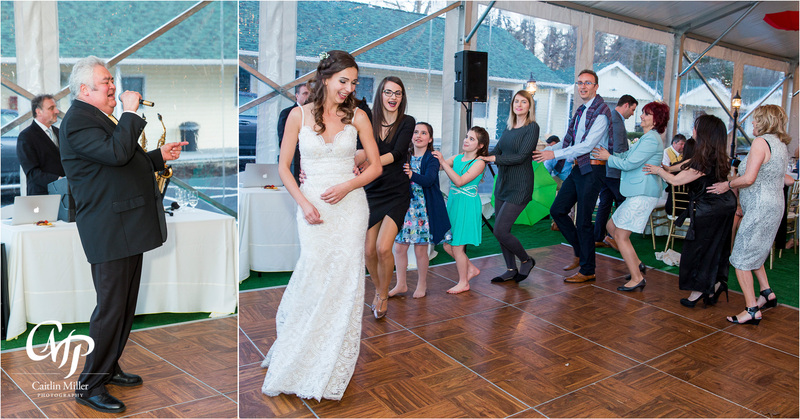 Dinner was catered by the always wonderful Inn at Erlowest kitchen staff (shoutout to the Inn’s excellent coordinator Alexis!). 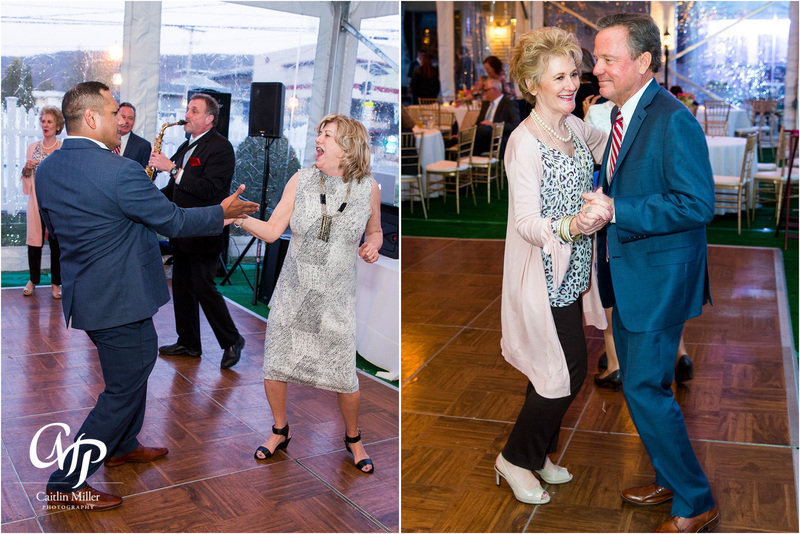 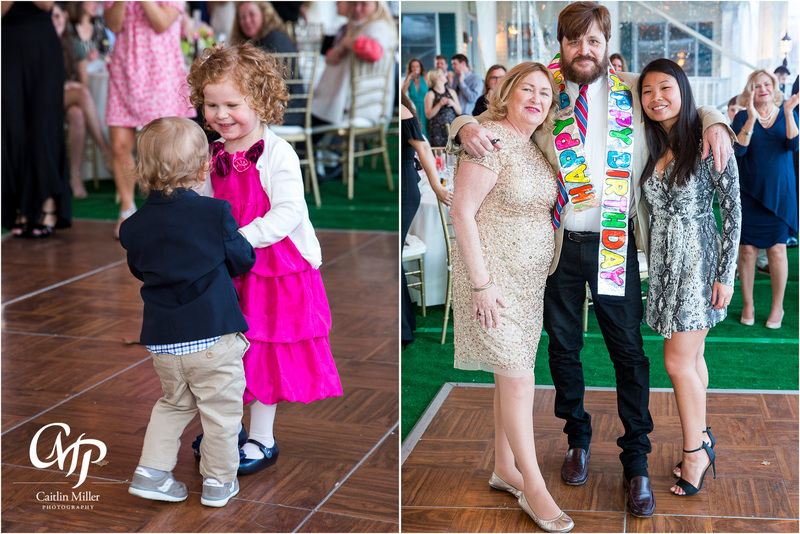 Following dinner, guests from all over the globe enjoyed music and saxophone solos by DJ Jeff Ladd – and a few surprise serenades by a close family friend. 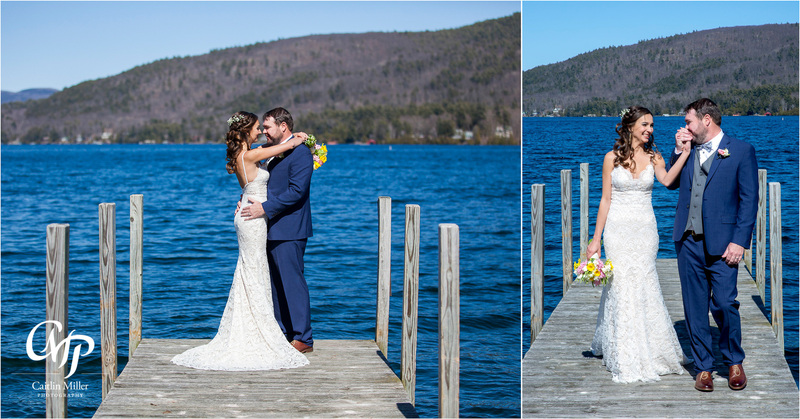 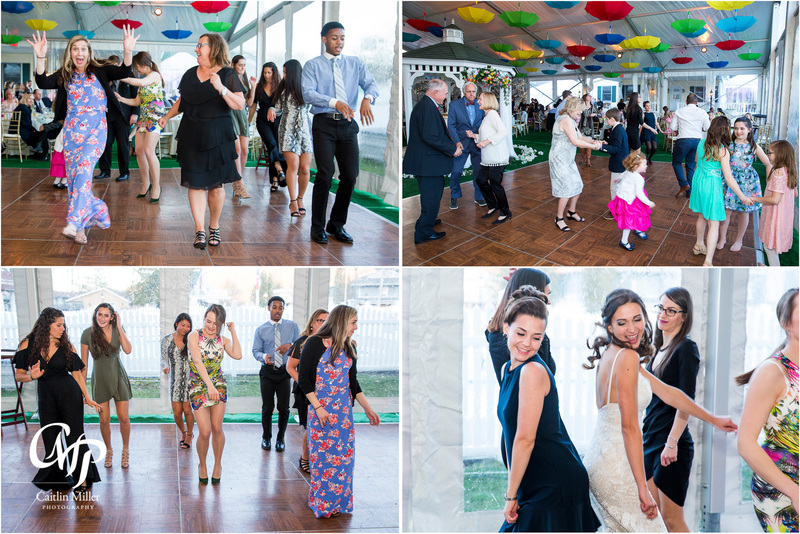 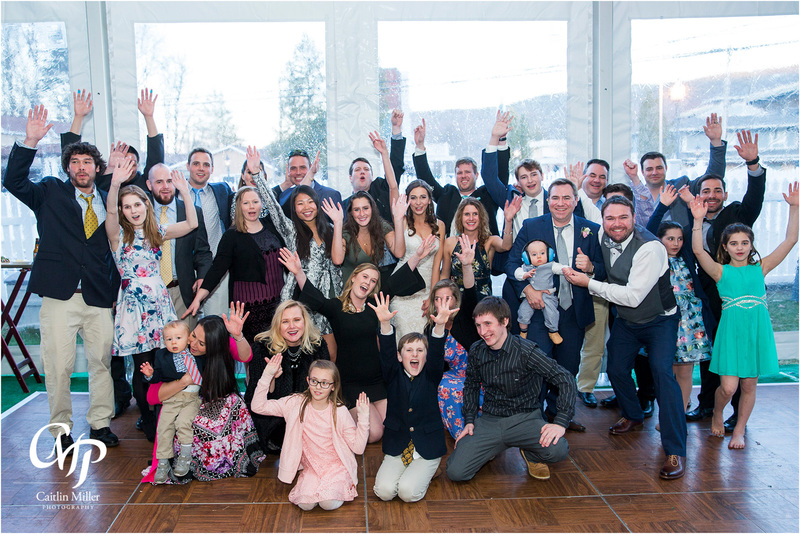 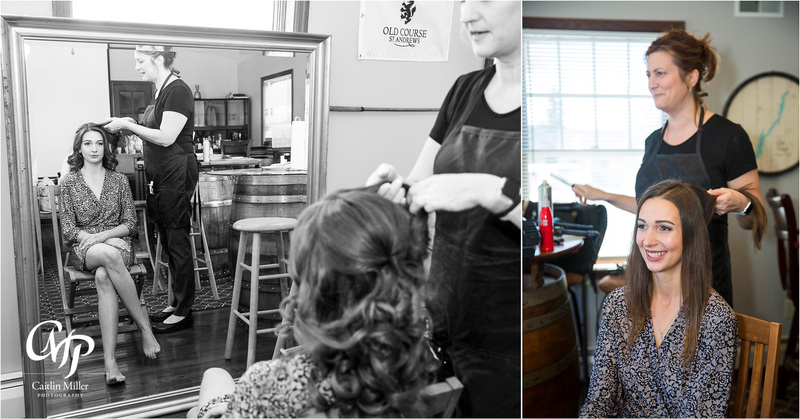 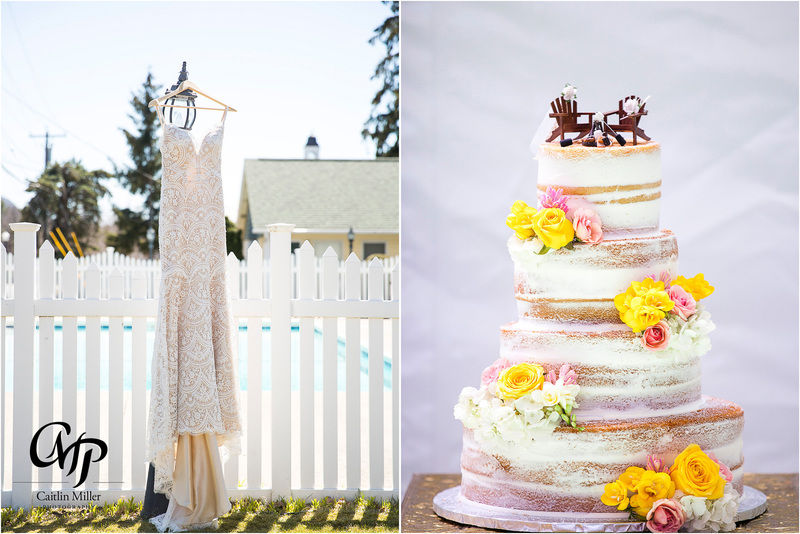 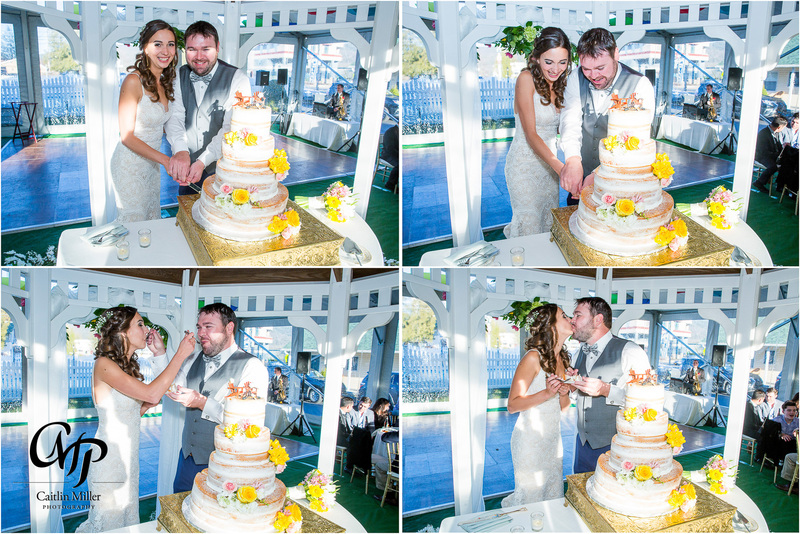 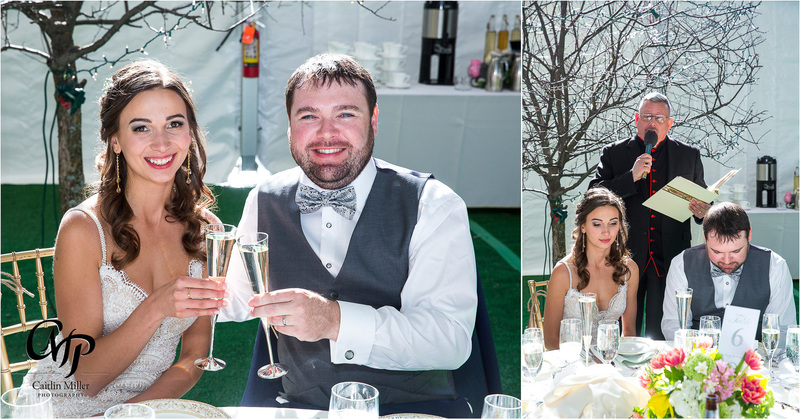 Once the sun went down, this Lake George wedding really turned it up! 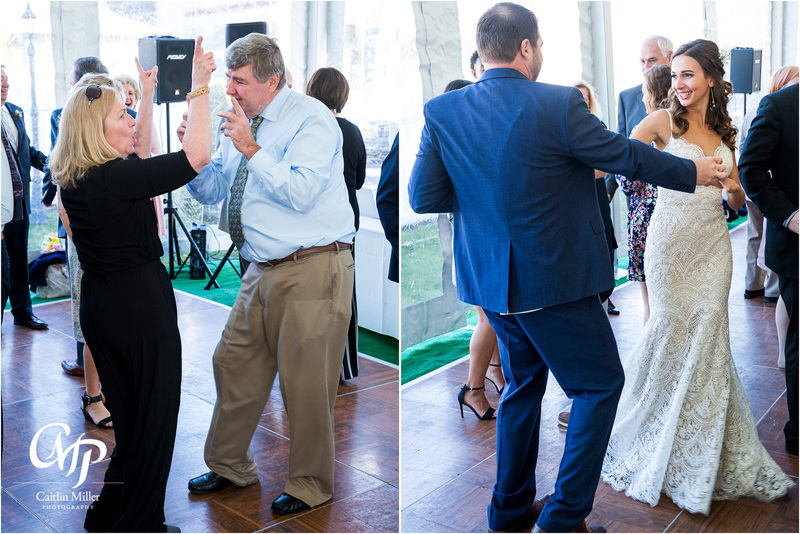 Boy did these guests know how to party! 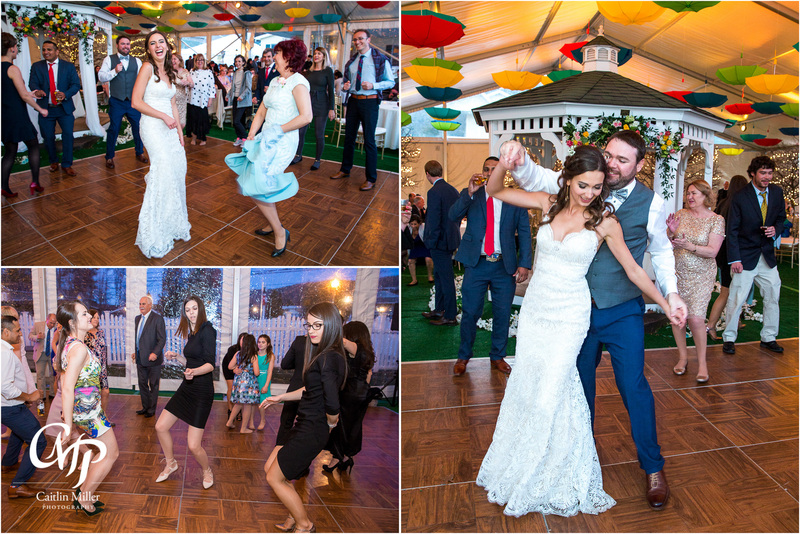 Awesome dance moves and crowed couples dances made the reception one to remember! 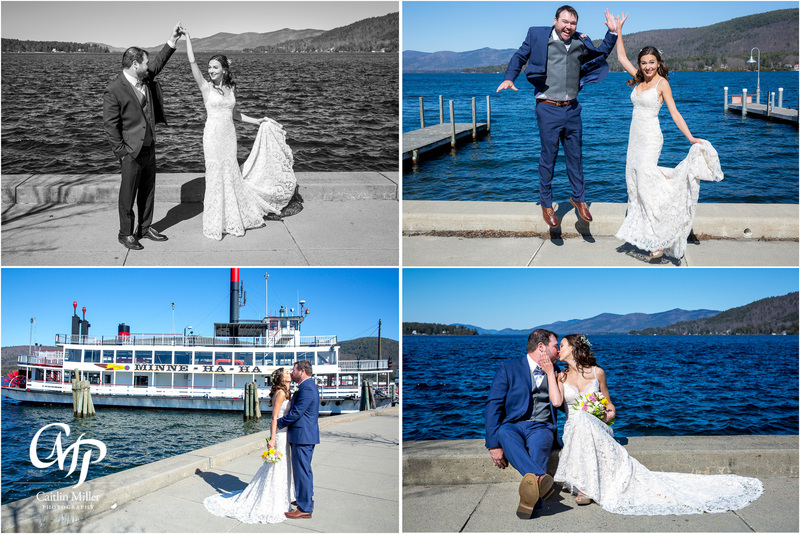 Best wishes to this awesome international couple!